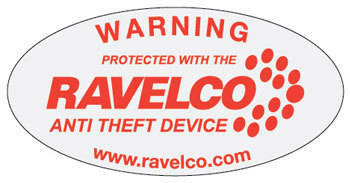 Welcome to Ravelco Alta North, your Alberta-wide certified Ravelco anti-theft device distributor. Get the security and peace of mind of a Ravelco device on your truck, car, heavy equipment, motorhome, boat, or any vehicle with an ignition system. It's a small price to pay to protect such a large investment. 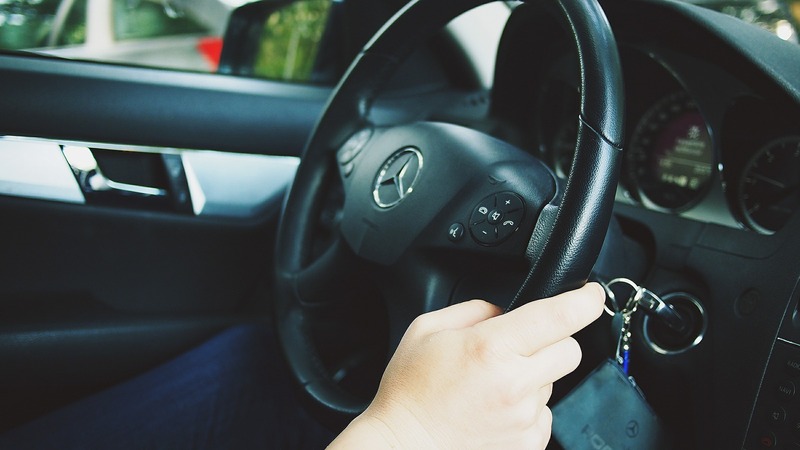 By using a removable 16 pin Ravelco security plug, only you can control the electrical connections made to your vehicle. This makes theft impossible when you have the plug safely attached to your keychain. With more than 100,000 different combinations and no master plugs available, you're the only person with the power to start your vehicle. RAVELCO PRODUCTS DO NOT FAIL. 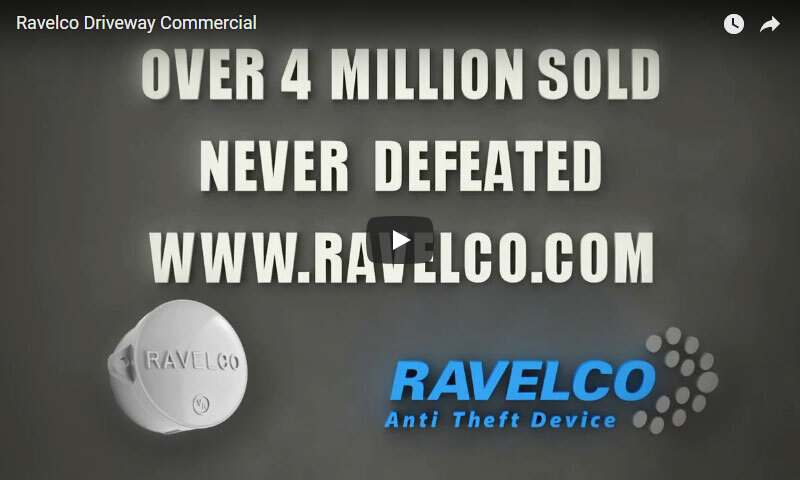 Since its debut in 1976, no vehicle has ever been reported stolen while using Ravelco. 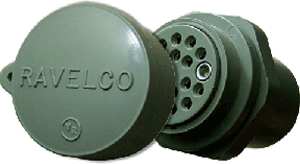 The Ravelco protects all gas, diesel, & hybrid vehicles, including heavy-duty equipment. Ravelco stops thieves from starting your car by hot-wiring or breaking the steering column. 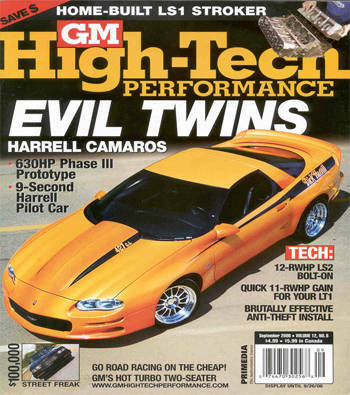 Original owners receive a lifetime warranty making the cost/year a great bargain. Over four million installations made worldwide! 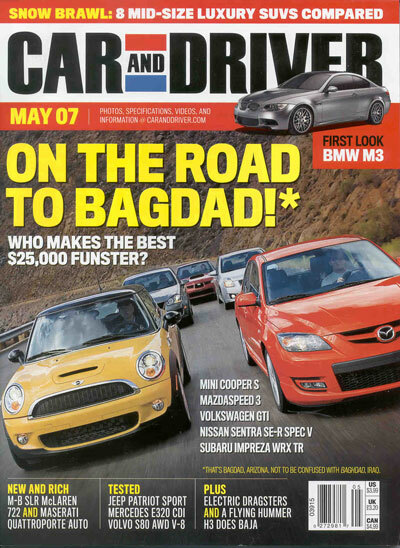 Take a Look at These Articles!